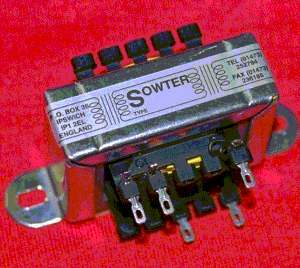 APPLICATION For use where source or load are low impedance. For reduction of hum and buzz caused when equipments are connected. 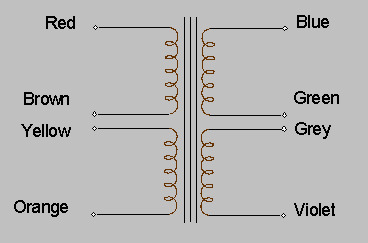 Four identical windings may be configured for voltage step up/down, splitting, combining, or balanced to unbalanced conversion and vice versa. Not suitable for high frequency common mode noise rejection. FEATURES High grade Grain Oriented Silicon Iron core for high level capability. Quadrafilar winding gives exceptional high frequency response and balance.